The PASS | Listen Free on Castbox. 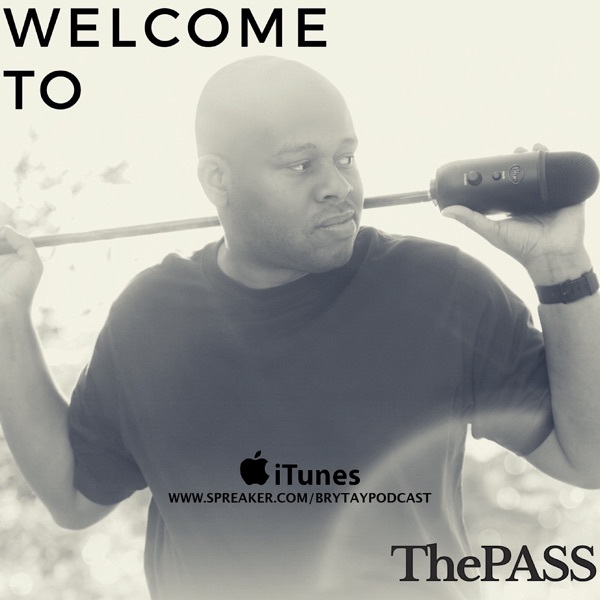 Welcome to the PASS... aka the Podcast About Sports N Stuff. Look forward to hearing about sports, technology, music, video games, & obviously STUFF. I'm here for the fans. I love talking about sports and technology already, so sharing it with my listeners and followers is my number one goal. Good episode full of good laughs and thoughts!